in the Greater Victoria area for over 10 years. 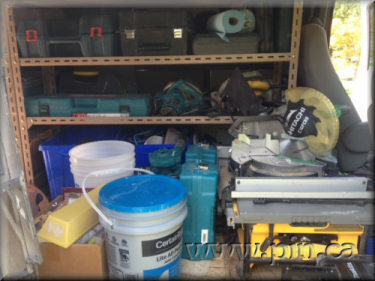 Includes truck, equipment and tools. Possibility of financing with just $25,000 down. Business opportunity includes an Operations Manual that makes this opportunity better than a franchise but with no franchise fees! Access to our customer database. Ability to obtain on-going contracts. 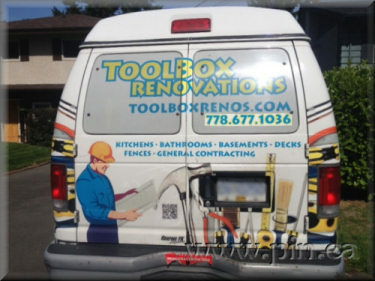 Toolbox Renovations Social Media and Website report. The company has a Facebook account. 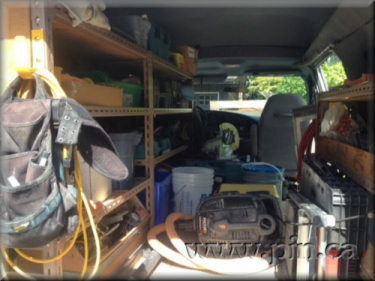 The Photo section offers some snapshot style pictures of Toolbox projects. 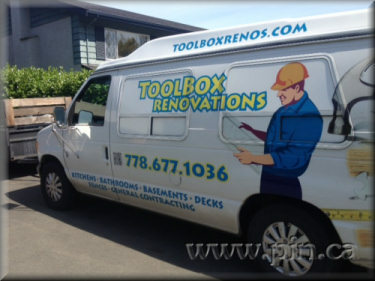 Toolbox Renovations has received glowing reviews from clients on Homestars.com. Steve is praised consistently for his accurate estimates, effective management of subcontractors and timely project completion. His clients comment that he is a good communicator who completes projects on budget and on time. The website can be found on the first page of most of the appropriate searches on Google, Yahoo and Bing. It would be tough to have better internet advertising. TOTAL: $89,300 to $128,450 The prices on the left are in US dollars. All you need are the skills; $25,000 down; and a good credit rating!